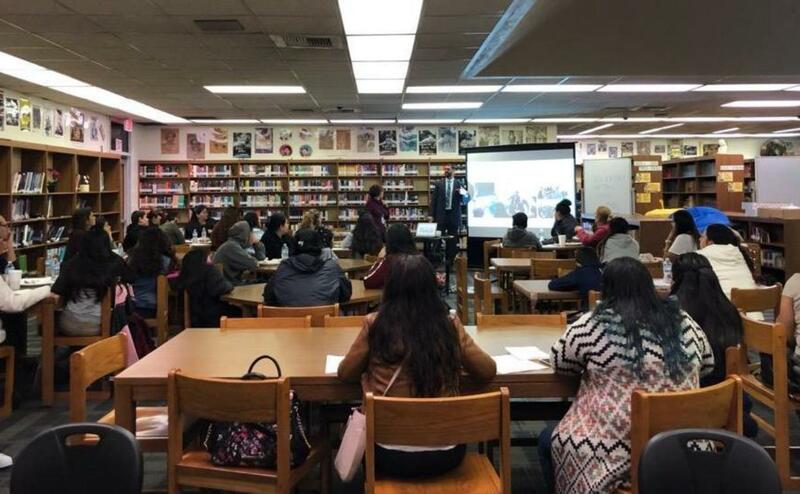 Mr. Escalante presenting Substance Abuse Trends during a Saturday Parent Workshop. Ms. Mahaffey presenting to fellow teachers about grouping strategies. 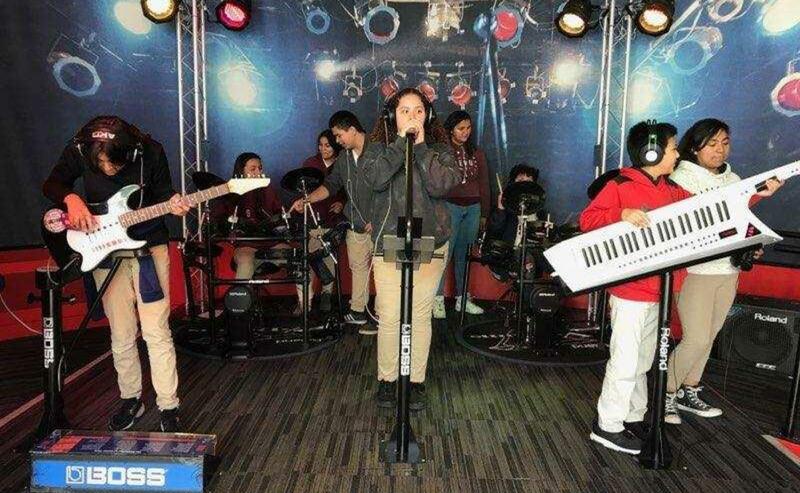 Mr. Castro's students on the Grammy Museum Field Trip. Mr. Rivero and students working on the Morse Code project during class. Ms. Watkins facilitating Google Classroom presentation to 7th grade teachers. Mr. Mauricio presenting grouping strategies to fellow teachers at Staff Meeting. Mr. Reed presenting at the Boys Conference in the Reflection Room. 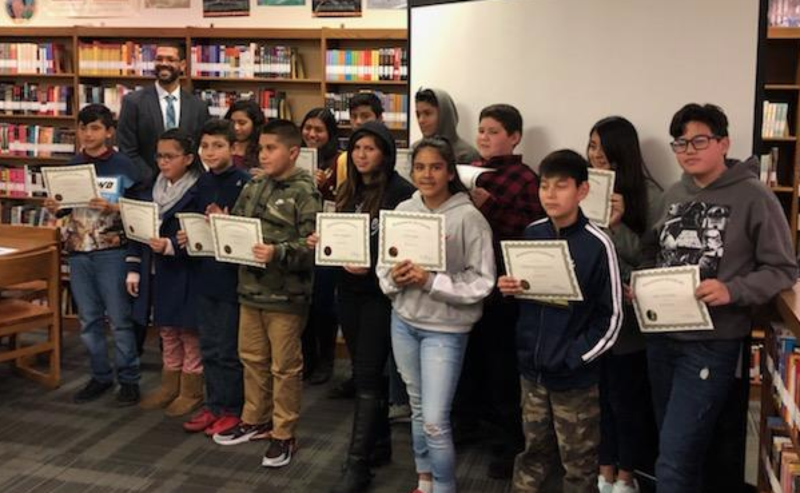 Students being recognized at the EL Parent Night. 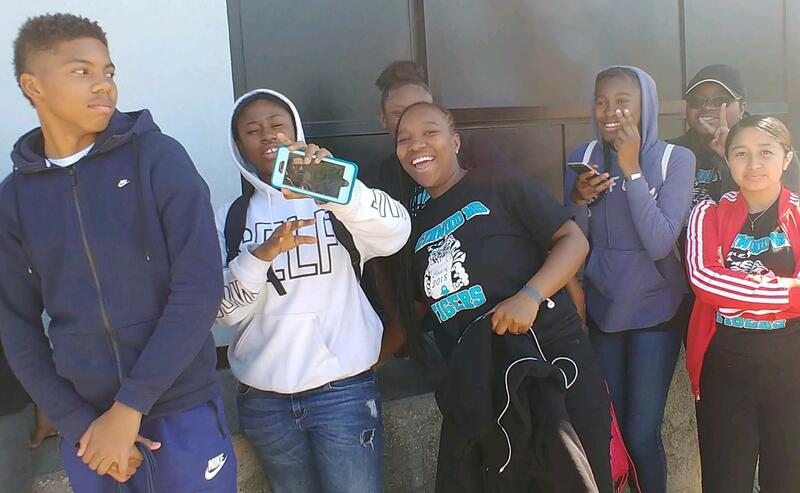 STEM Academy students visiting Charles Drew University. Mr. Escalante presenting to parents at Coffee with the Principal. Students participating in Art activity in Ms. Mahaffey's class. 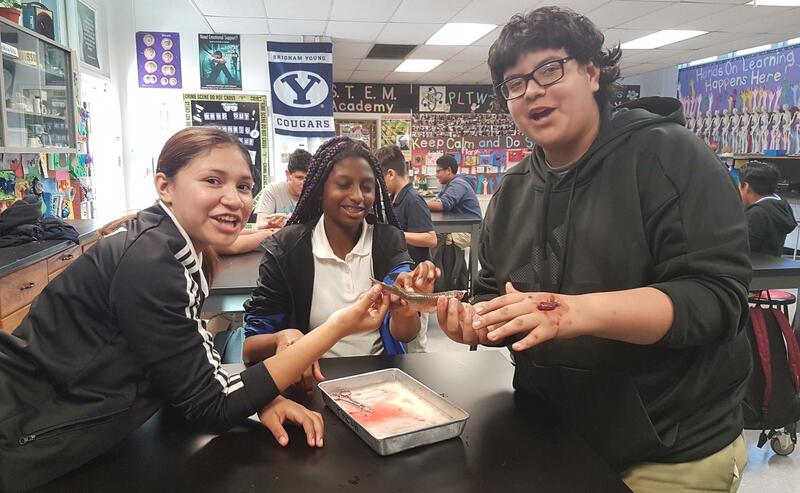 Human Anatomy students in Mr. Lim's class participating in a dissection. Ms. Mahaffey's displays the wonderful art work from her classes. Student presenting during STEAM trailer ceremony. Mr. Lim facilitating Pear Deck training for LMS teachers. 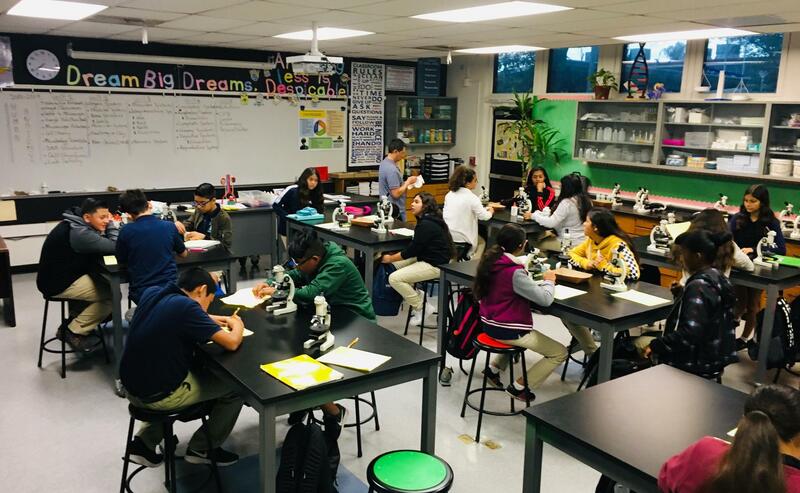 STEM Academy students hard at work in their Human Anatomy class. Mr. Castro presents PBIS data during staff meeting. 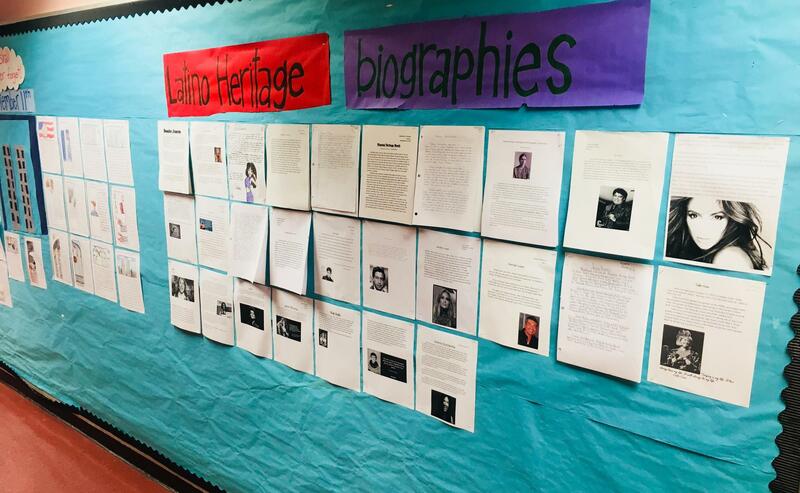 Biographies on display for Latino Heritage month. 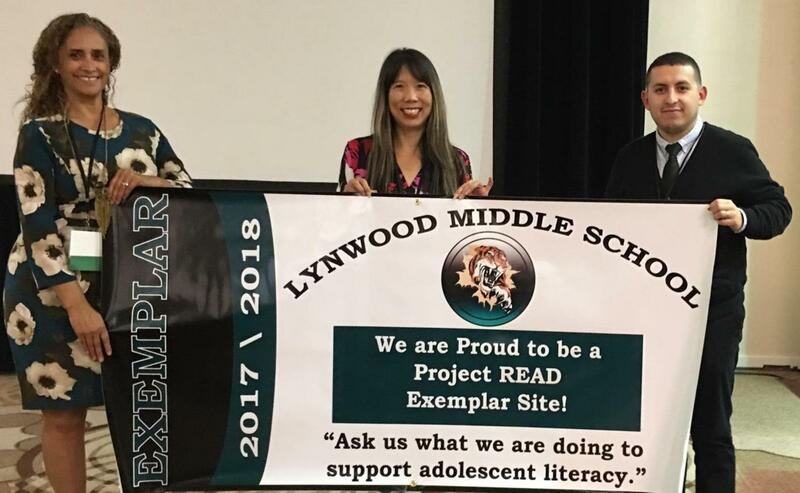 Ms. Kaya, Ms. Aceves and Mr. Bravo receiving the Exemplar Site banner at the State Institute for ProjectREAD. 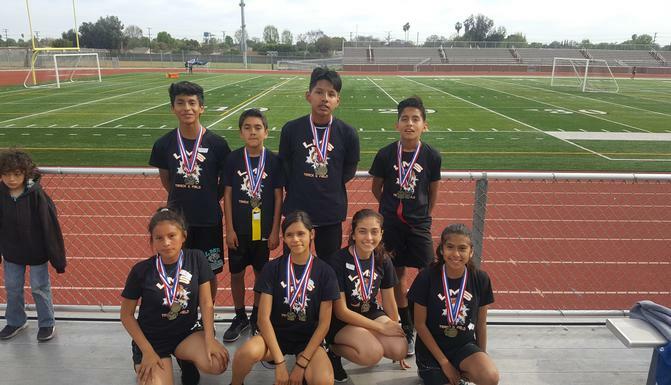 LMS students compete and win during the District's annual track meet. 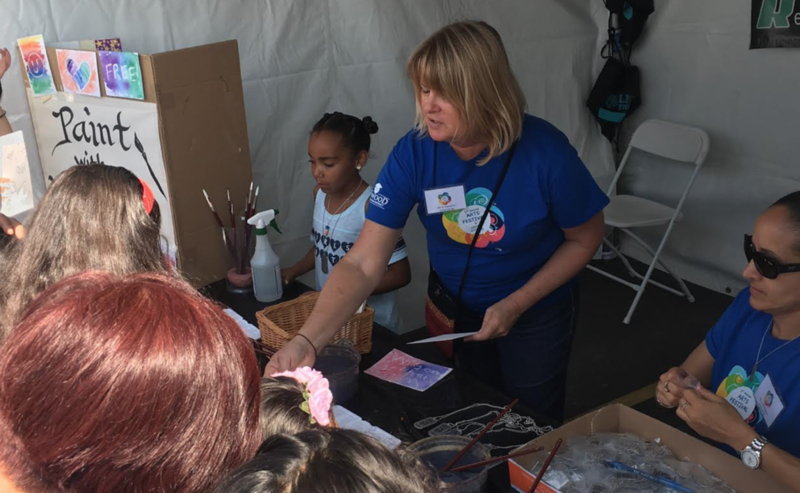 Ms. Mahaffey and Ms. Richardson at the LUSD Arts Festival representing LMS! 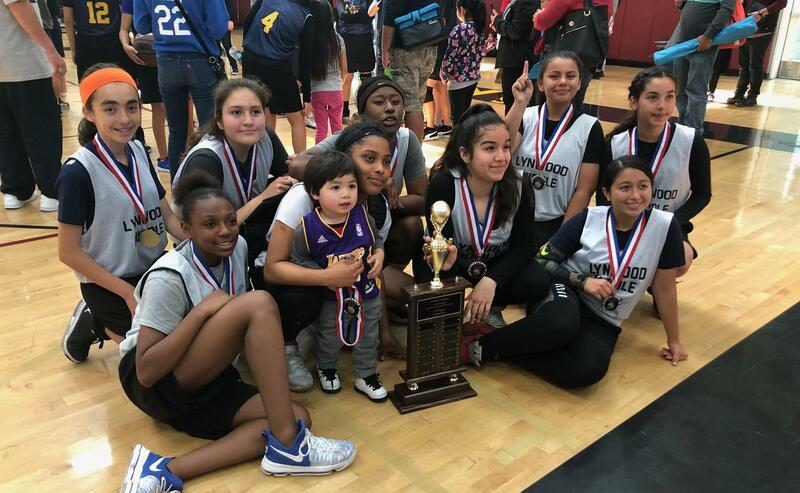 Congratulations to our Girls Basketball Team for taking 1st Place @ the 2018 Think Together Tournament! 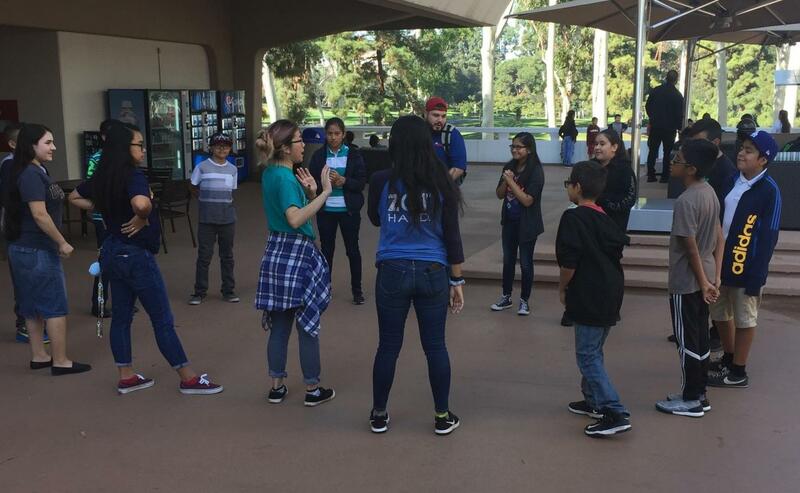 8th Graders enjoying their time at Universal Studios. Ms. Baltazar and her Día de los Muertos exhibit. Mr. Aguilar prepping our students for their benchmark. 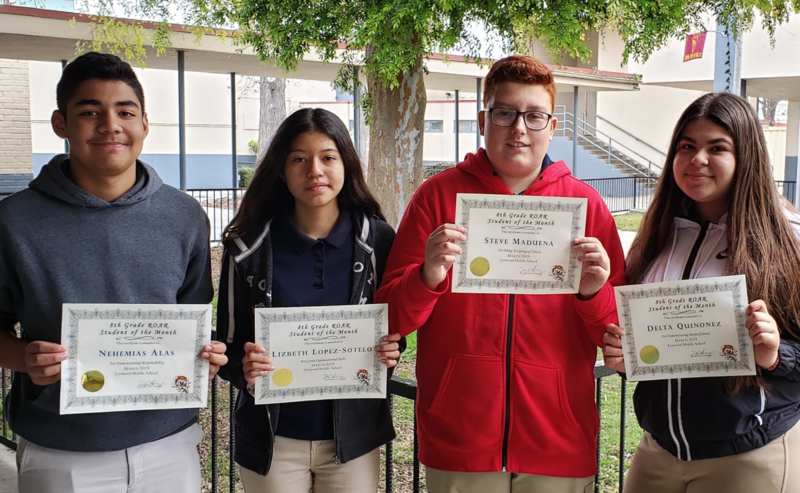 November ROAR students show their certificates of achievement. 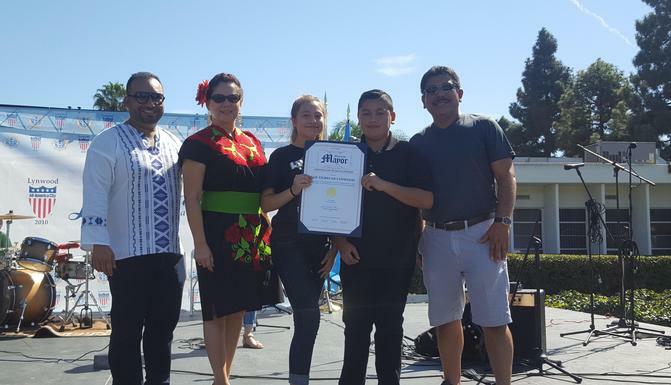 Los Tigres de Lynwood are honored at Lynwood's Tamale Festival. Mr. Mauricio reviewing the SQR3 strategy with students. AVID Shootout Fundraiser during lunch time. Grade level meetings with 7th grade teachers. Ms. Little modeling Cornell Notes during her 7th grade history class. 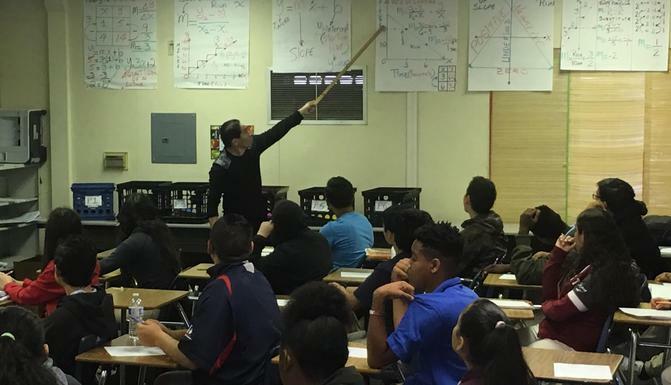 Mr. Gutierrez using Plickers to check for understanding in Math Support. Ms. Gomez sharing information with parents during Coffee with the Principal. 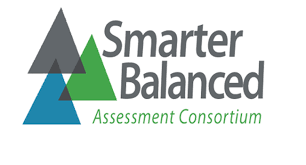 Parents analyzing and discussing SBAC data during Coffee with the Principal. Mr. Kalu sharing information with parents during Back-to-School Night. Ms. Davis reviewing a student's academic progress. Students collaborating in Ms. Solis' math class. Guest speaker during Coffee with the Principal. English 8 Teachers participating in Horizontal Articulation with CCMS & HMS teachers during English DRS. LMS student competing in the annual Science Fair at CCMS. Ms. Aceves conducting a review session for students in her English class. Current FHS students come back to speak during College Day. Ms. Perez providing a visual for math concept. LMS student shows off her work at the Science Fair. 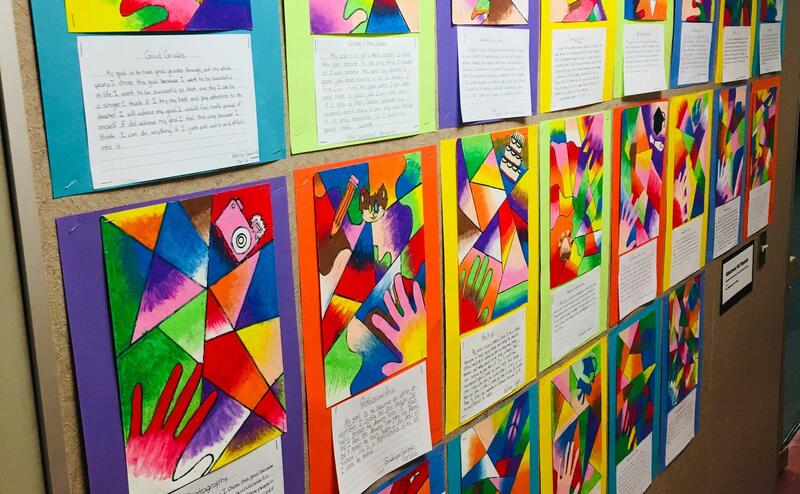 Student work posted honoring MLK. LMS Tiger Girls Soccer team champions and their coaches Mr. Mendez and Mr. Bravo. AVID and LMS Green Club during Lynwood Clean up day. Clean up day at Lynwood community. LMS Students giving back to the community. 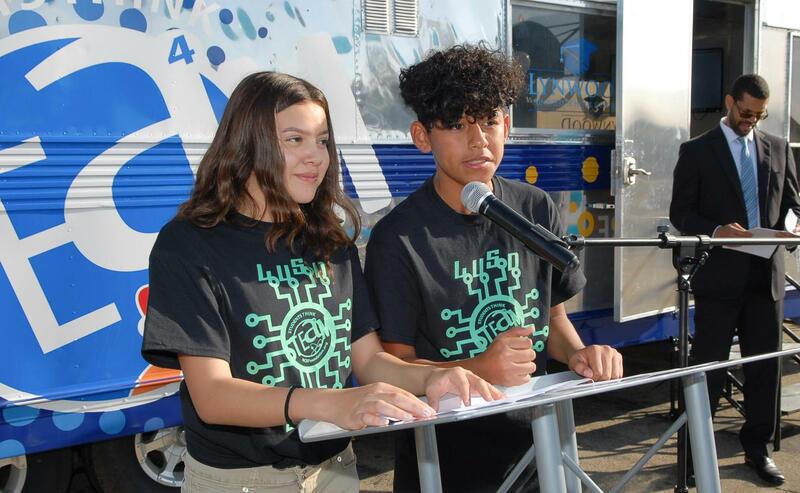 Computer Science Education Week: Hour of Code is on. Hour of Code at Lynwood Middle School. Pizza Party with the Principal for the 8th Grade Honor Roll Students. 8th Grade Honor Roll Students having a Pizza Party with Ms. Richardson. NASA facilitator preparing students to create their rockets during the STAR program. Students participating in the animation portion of the STAR program. Parent attendees during "Coffee with the Principal". 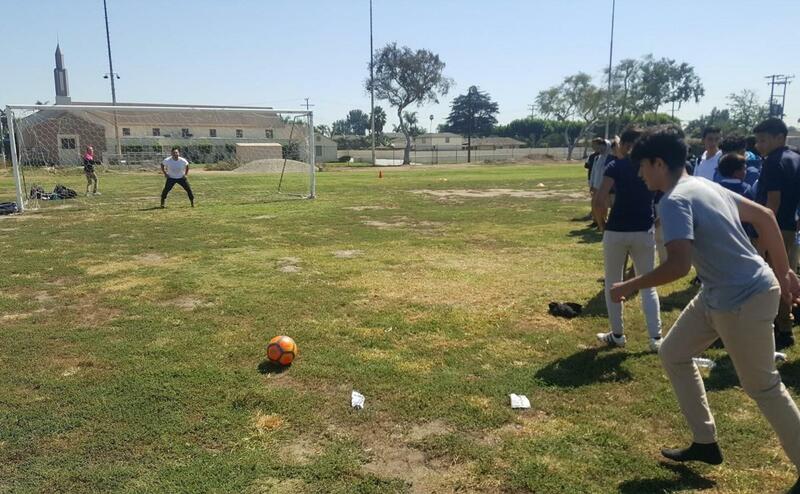 Ms. Polk and Mr. Garcia demonstrating for PE students. 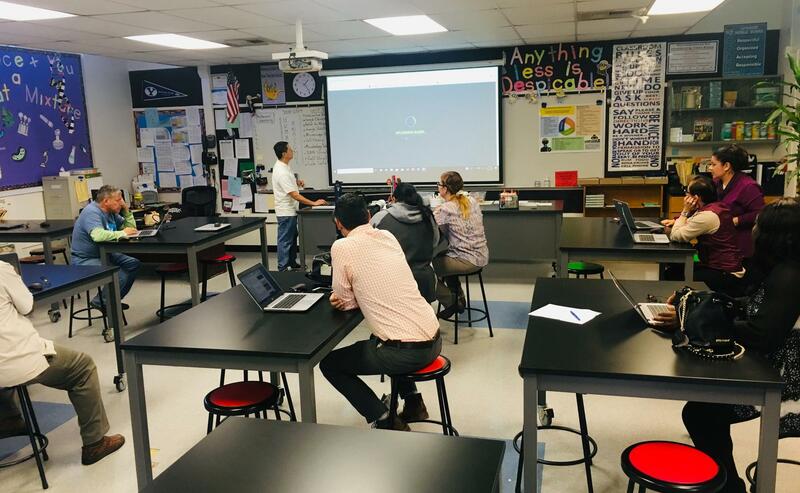 Mr. Lim preparing students for their science lab. Student presenting her cellular city in Mr. Saephanh's science class. Students finalizing their animation projects during the STAR program. 8th grade ELA Word Association Activity in Mr. Varela's English class. 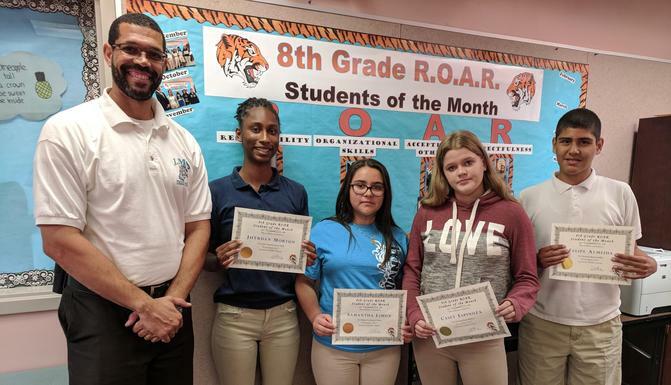 September R.O.A.R. award recipients with Mr. Terry. Individuals focused on completing the task at hand. Students engaged in their classwork. AVID students participating in a tutorial. ASB Sponsored School Tours performs during lunch. I want to welcome you to the 2018-19 school year. My staff and I are very excited about the opportunities the new school year brings. This year we welcome several new staff members and some returning ones as well. 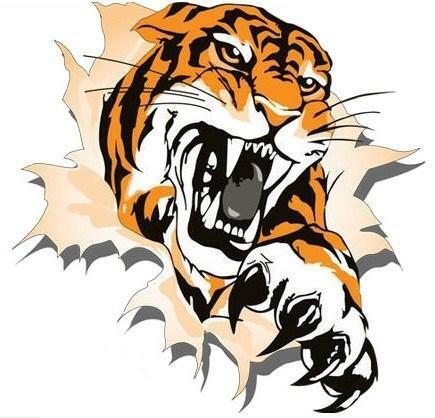 Please see the following: Dr. Naranjo - Assistant Principal, Ms. 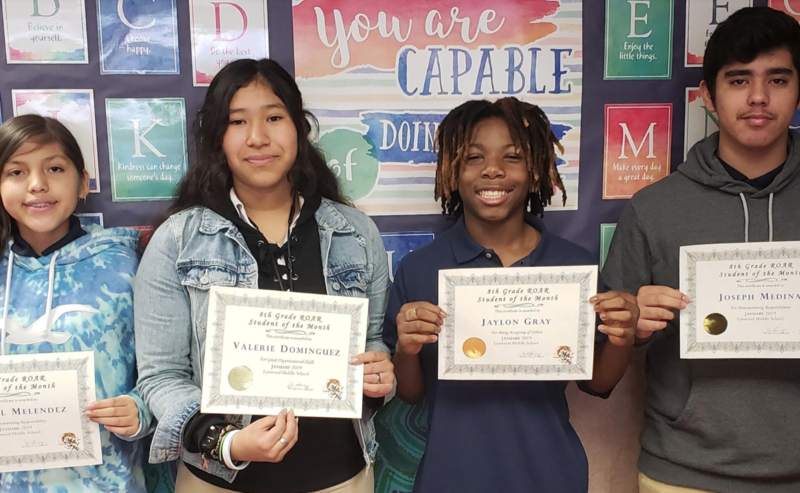 Lo - AVID/English, Ms. Collins - SDC, Ms. Saucedo - Science, Ms. Ransom - RSP, Mr. Baker - Lead Custodian, and Mr. Valenzuela - PE. During this school year, we will continue to focus on ways we can make LMS a special place for everyone. One way to do this is by increasing our STEM courses. Our students now have the ability to take Human Anatomy, App Creators, Flight & Space and Magic of Electrons. This is in addition to Design and Modeling, Robotics and Medical Detectives. 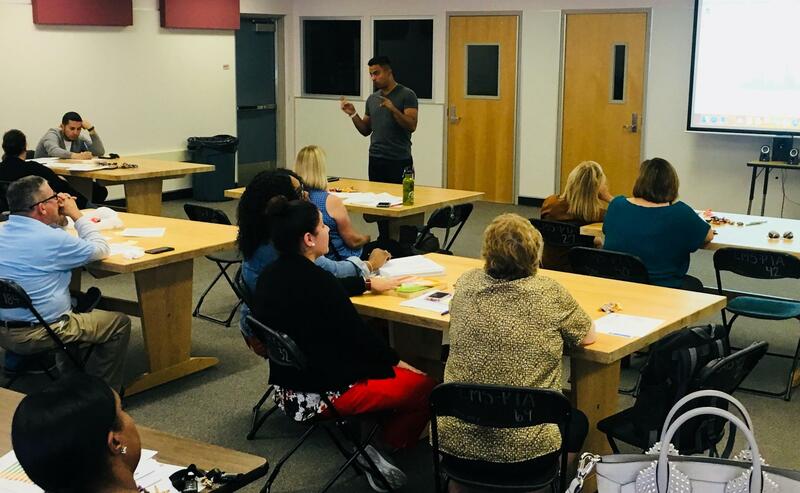 In addition, several of our teachers met over the summer to enhance their continuity as a group and explore more strategies to engage students. Finally, we have clubs to balance out the academic rigor at our school. In the past we have had various clubs such as ROAR Journalism, Green Club, ASB, Art Club, AVID club, etc. Please see Ms. Polk in PE or Ms. Jones at the student store if you have questions. 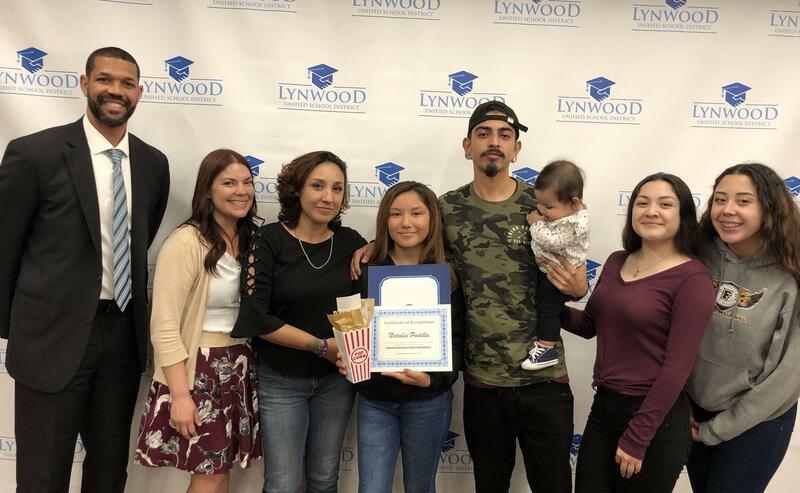 Our parents are one of the integral pieces that make LMS a special place. Last year we enjoyed an increase in parent participation on many levels. We hope to continue to improve in this area. 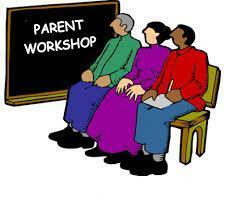 Parents have the ability to be apart of the school in various capacities. 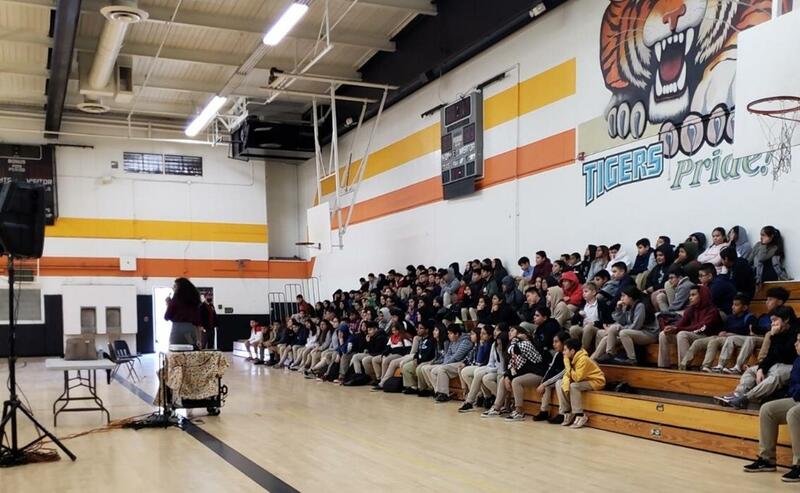 Parents are welcomed to attend the following and many more: Coffee with the Principal, School Site Council, English Learner Advisory Committee, PBIS Committee, Back-to-School Night, Open House, etc. Please contact Ms. Lydia Gomez at 310-884-3100 if you have additional questions. In closing, I feel extremely privileged to be the leader of such a special place. Only working in unison, can our school site reach its true potential. So lets make this year a memorable one and make LMS an EXTRAORDINARY PLACE!